Everything Bird is the newest addition to the popular Kids’ FAQs series. The question and answer format packed with photos and kid-appealing layout has made this series stand out from the pack. 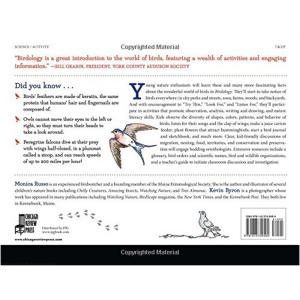 Perfect for the budding birdwatcher or simply curious kids, this book includes 29 questions from kids with answers including information on more than 60 different types of birds. ON SALE! What kids really want to know about birds! 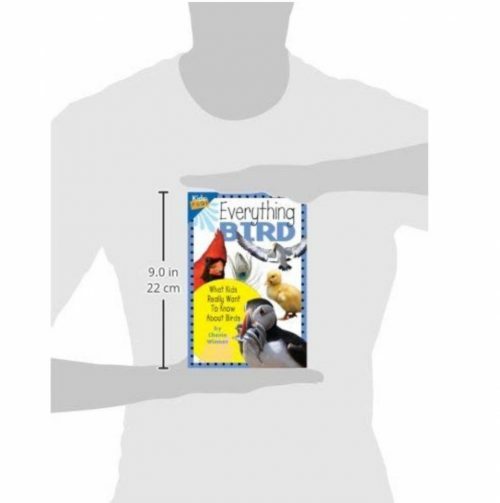 Everything Bird is the newest addition to the popular Kids’ FAQs series. The question and answer format packed with photos and kid-appealing layout has made this series stand out from the pack. In addition to providing basic information like habitat, diet, life cycle and history, these books delve into the more unusual questions like Why are vultures so ugly? 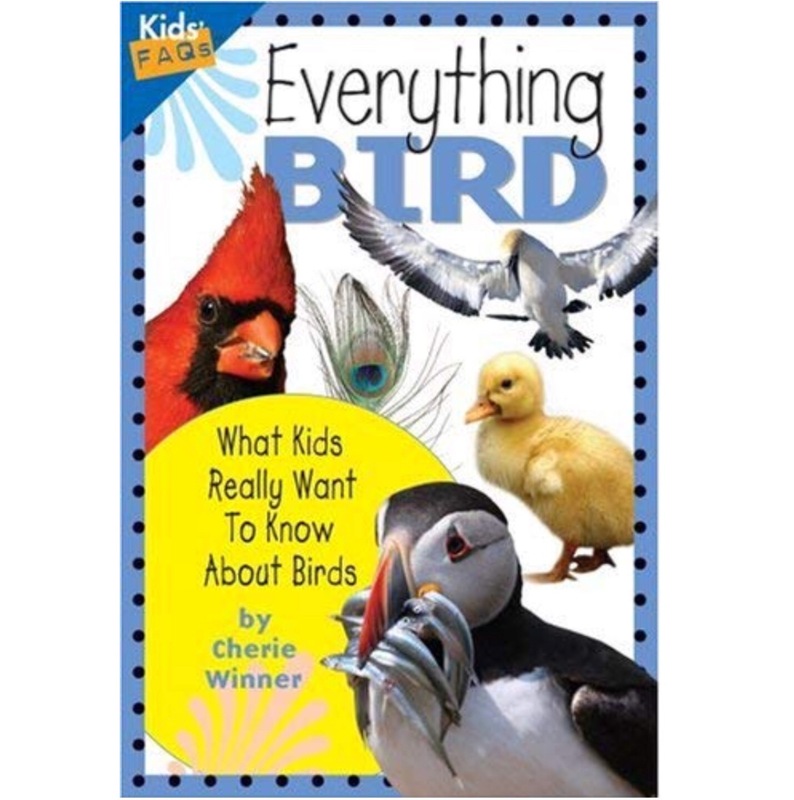 Perfect for the budding birdwatcher or simply curious kids, this book includes 29 questions from kids with answers including information on more than 60 different types of birds. 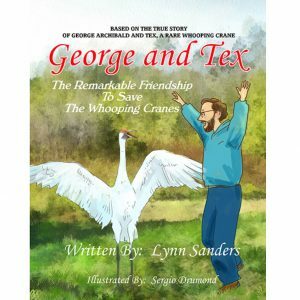 Includes information on how to get more birds to your yard, but also cautions against interfering with birds in the wild.